Their collaborative hit ‘Re-Rewind (The Crowd say Bo Selecta)’ catapulted Craig into the limelight. 4. Their collaborative hit ‘Re-Rewind (The Crowd say Bo Selecta)’ catapulted Craig into the limelight. 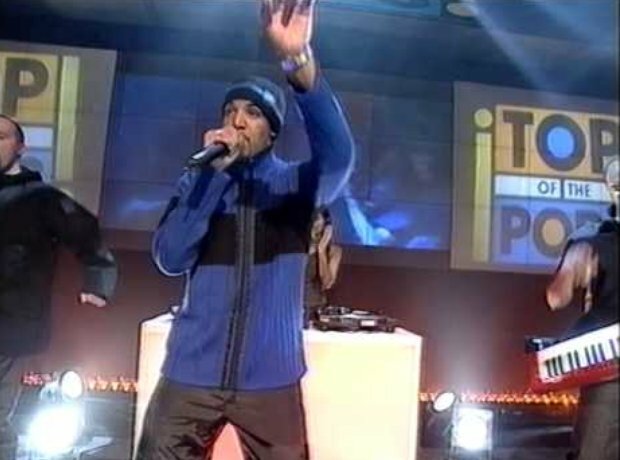 The dance anthem reached number two in the UK chart and gave Craig his first taste of superstardom. He had quickly gone from being a $150-a-week DJ working from his bedroom mini-studio to a household name in weeks.